Walgreens is on a roll with bringing us new, affordable brands lately and the most recent arrival is a super affordable line from C.Y.O. Cosmetics. 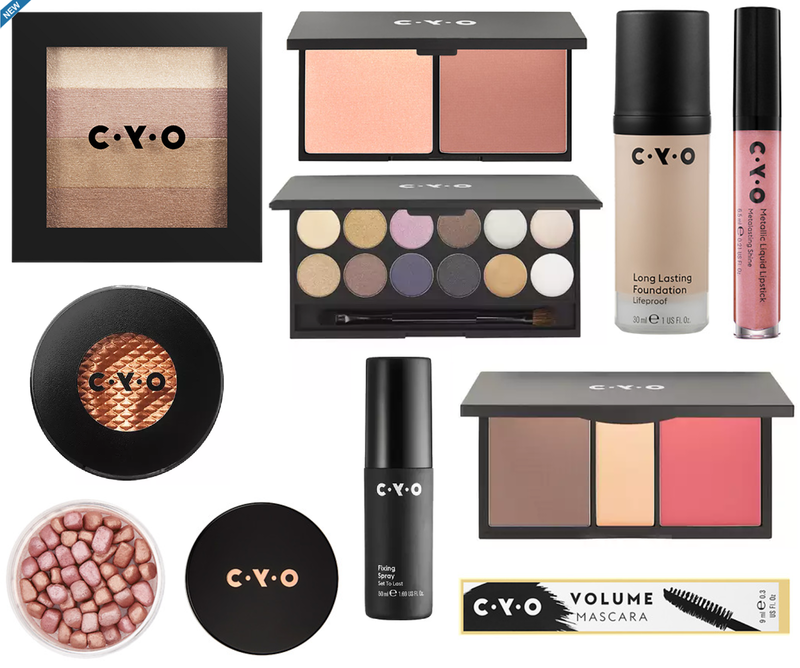 According to the C.Y.O website, they offer "insanely versatile makeup that gives you the freedom to create and #MixLayerHack". Several of the products are multi-purpose such as a blush/lip stain combo, lipstick/lip liner combo, and contour/highlighting stick. The best part is that everything is priced between $3-$7.50 (yes you read that right...even the eyeshadow palettes). 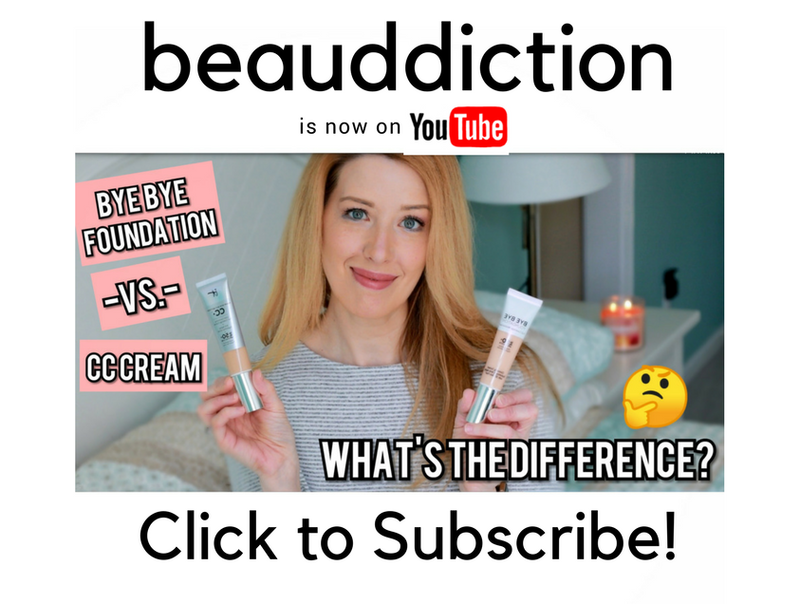 Currently the products are online-only but when I did a store search, I found that my closest local Walgreens will be getting it at some point (currently, the products say, "not in stock" vs. "not carried at this store"). My sources that work at Walgreens have told me that the "Beauty 2000" stores will likely be the only ones to get this line in-store (the ones that have Soap & Glory and No. 7 products). One thing I found interesting: the label identifies C.Y.O. as a product of Boots (which makes sense, considering Boots owns Walgreens), so I guess this is Boots' budget line, relative to No. 7, Botanics, etc. A couple of Phoenix stores have the line in stock. I started with the purple metallic liquid lipstick, then went back for the orange and rose colors. I've also grabbed a blush and brow gel. Totally love everything!